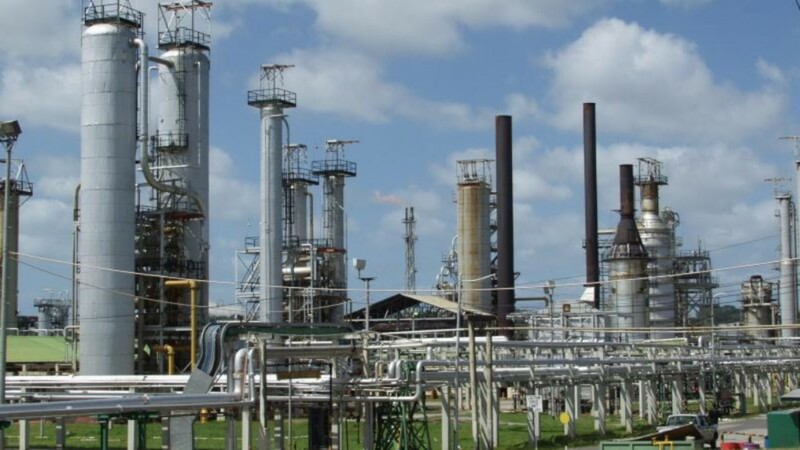 Amid expected job losses with the looming shutdown of the Petrotrin refinery, the Telecommunications Services of Trinidad and Tobago (TSTT) has denied a newspaper report claiming that that the company is embarking on a massive retrenchment exercise. 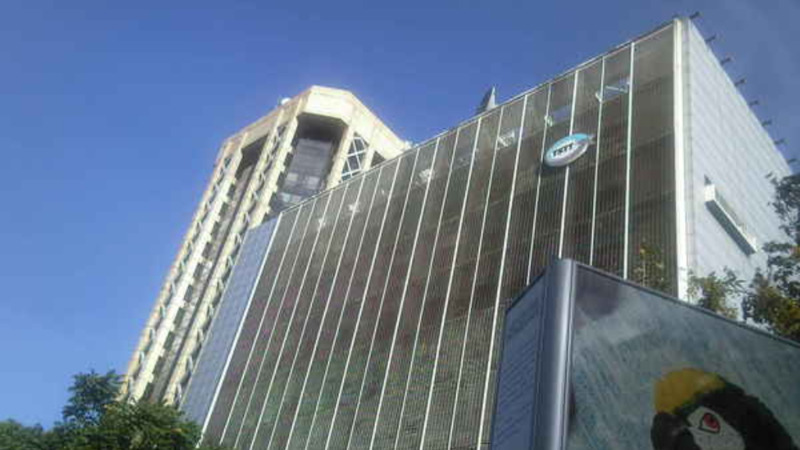 TSTT, in a statement on Monday, rubbished the report published on the same day, describing the assertions that the company would be renamed and thousands of employees sent home as part of a restructuring exercise “fabricated sensationalism”. The telecoms company said management was not advised at any time during the October 5 quarterly management forum, “Health of the Business”, that they would either lose their jobs or need to reapply for any jobs that currently exist within the organisation. Additionally, TSTT said its 2091 workers (1933 permanent and 158 temporary), have never been told that the company will be renamed nor that 2000 employees or any specific number of employees will lose their jobs as part of a restructuring exercise. The company stated that in 2016 it embarked on a strategic direction to ensure that the organisation remains relevant and survives the ongoing digital disruption and demands of the telecommunications industry which is affecting both local and international telecommunication companies. As part of its strategic approach, TSTT said it is focusing on its Zero Copper Initiative which was recently launched on September 28, as well as investments in other network and technology upgrades to ensure that the company provides the best solutions to meet and exceed customer expectations. TSTT also said it is committed to active dialogue with all stakeholders including the Recognised Majority Unions (RMUs) which includes the Communication Workers Union (CWU) on all relevant matters pertaining to the business and staff. “The contribution of employees is critical to a successful organisation and absolutely no decision on matters affecting staff will be made without the involvement of stakeholders, especially the RMUs,” TSTT stated. TSTT added that it recognises its role “as a leader in ensuring that accurate and credible information is shared in the public space” and that it remains dedicated to its mandate to provide quality service to its customers and to the people of the Trinidad and Tobago.